Shandon Hotel & Spa has the perfect solution for those who are special in your life this Christmas. Give the gift of the #Shandon and only pay half of what it would normally cost. Or, if they are really special, why not get them a 2 night experience? The Shandon Hotel & Spa opened to the public as a resort at Easter 2016. The Hotel’s new Proprietors have invested heavily in its refurbishment in order to bring the Shandon Hotel & Spa to a new level. The hotel & spa overlooks the breathtakingly beautiful Sheephaven Bay and is located on the Wild Atlantic Way Route, just a short drive from Dunfanaghy and Horn Head. 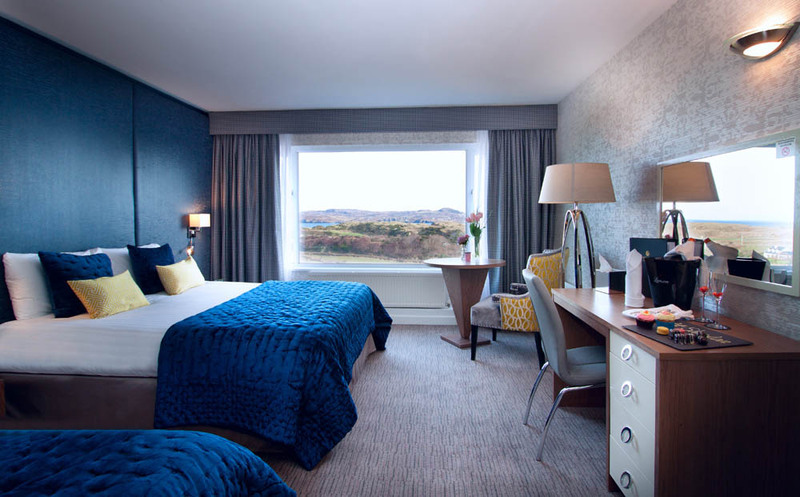 Each bedroom in this new Donegal Hotel has a spectacular view of the sea, the lobby, bar, swimming pool, thermal spa, relaxation room & outdoor Canadian hot-tub all, overlooking the beautiful bay, hills & countryside. 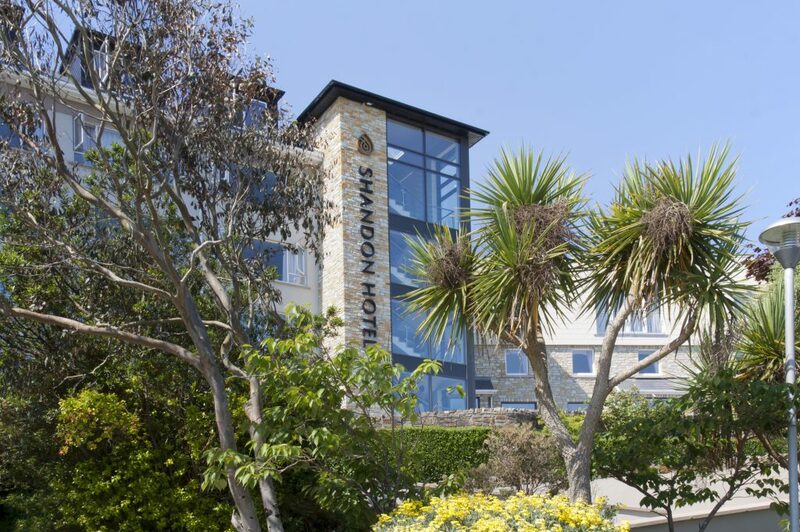 The Shandon Hotel & Spa boasts 50 newly refurbished ensuite bedrooms, Restaurant, Bar, Ballroom, Leisure Centre comprising swimming pool, sauna, steam room and Jacuzzi. It also includes a new Thermal Spa offering a full range of spa treatments by their highly trained team. 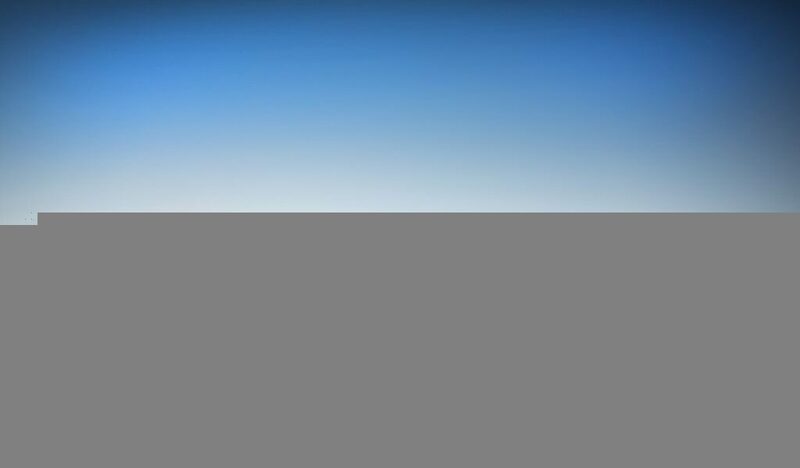 The hotel operates a 24 hour reception desk, daily housekeeping and laundry service. All vouchers include accommodation for two adults sharing. Hot Chocolate & Cookies is per adult and the €20 spa credit is per room. Terms & Conditions: Can only be purchased up until 23rd December 2018, after that prices will revert to standard rates. Voucher is only valid to use in January and February 2019, Sunday – Thursday, a supplement of €20 per night applies for Friday or Saturday stays. Excludes Valentines period. Offer is subject to availability. 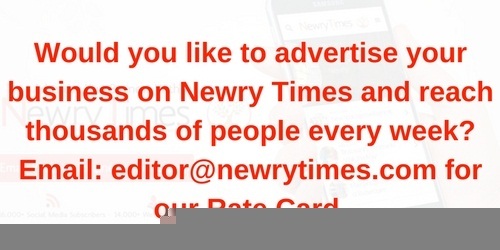 Vouchers can be emailed or posted.